Ferry Pilots moves many types of aircraft, from military planes to large passenger planes and smaller private jets, in all different types of situations. If you’re wondering if we can move your aircraft, give us a call and we will assess your situation as part of a free estimate. Our pilots have the highest level of licensing as well as thousands of hours of cumulative experience working together. Our crew is experienced and we follow all FAA regulations, including maintaining a sterile cockpit at key points in flight – meaning that our pilots engage in only essential activities at those times. From fueling and time on the runway, to landing at your airfield, we cover all of the details of your aircraft repositioning in our comprehensive flight plans. 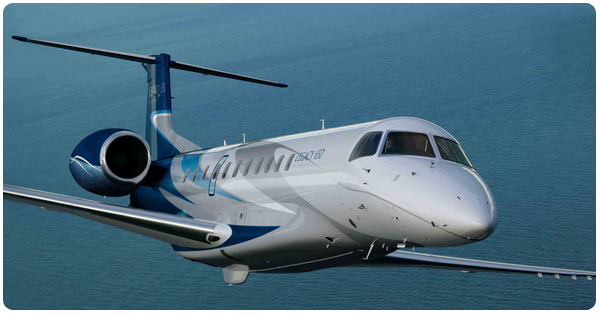 Global Aviation Management - Aircraft sales, leasing, pilot services and aircraft management. For almost 50 years, International Ferry Pilots has been providing transportation and logistics services globally, by delivering aircraft and resources on time. We are more than just a service to get your aircraft from point A to point B, because we understand the largher implications and provide flight crews for turbine-powered aircraft as parts of the total package experience that many top clients desire. If you want an aircraft to appear and do not wish to be involved in all of the important factors required to organize a private chartered flight, let us handle all of the details for you to clear the skies in front of you. We provide all of the services needed for your aircraft relocation. Sit back and allow us to bring your aircraft wherever it needs to be with a level of white glove service that is unparalleled throughout the aviation industry. We turn your one-way trips into roundtrips for the aircraft, or provide repossession services and other important missions for our clients as well. Ferry Pilots are fully equipped to facilitate challenging repossession situations, overcome import/export customs issues, and arrange all of the details that go into making sure that your plane is always flight ready at delivery.